This woman is one of the most covered individuals in our media-saturated "global village," yet I felt that she was totally unknown. The real person was hiding in plain sight. As a supporter of Governor Palin’s since first learning about her in late 2007, I can say, that he is absolutely correct about that. It is why I have used the word "distortion" so often in my writings. 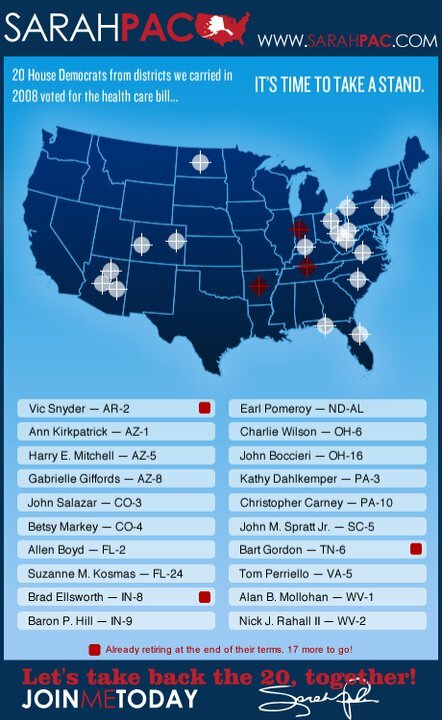 The media has covered Governor Palin virtually every day since the presidential election in 2008, yet only now are Americans starting to learn about her actual record. It’s a shame that it took so long, and it’s amazing how it all came about, but at least the truth is finally up for discussion, in more places than just pro-Palin comment boards. 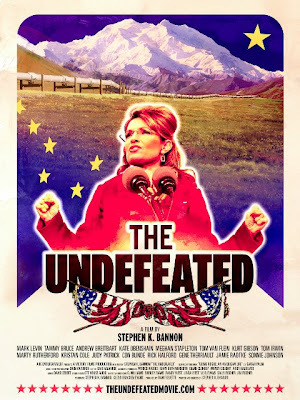 The film starts off with a shocking display of hatred in various forms, directed towards Governor Palin by the left. It was nothing I hadn’t seen before, but I’m sure most Americans are unaware of the actual level of vitriol that Governor Palin and her family have been subjected to. By putting this segment at the very beginning of the movie, Bannon grabs the attention of the viewer, letting them know all about it by giving them a taste. The movie describes why and how Governor Palin got involved in politics in the first place. It touches on her years in the city council, and goes into great detail about her time as Wasilla Mayor, chair and ethics officer of the of the Alaska Oil and Gas Conservation Commission, and Governor of Alaska. They interview many familiar (to our readers) faces who worked with Governor Palin, and were a big part of her administration. 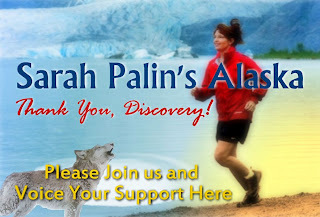 During the portion of the film that covers Alaska, viewers get to see Governor Palin’s courage and ethical principles on full display. Those who have no knowledge about the governor (other than moronic Tina Fey skits) will get to see the reformer we know. They will learn how she rose to power on her own accord, without being backed by the Alaska GOP establishment, then how she took them on to clean up her state’s government. They will learn about her enormous approval ratings, and learn why. The film goes into great detail about her policy accomplishments, and viewers will no doubt have a better understanding of energy, it’s relationship to Alaska, and the importance of domestic production after seeing the film. 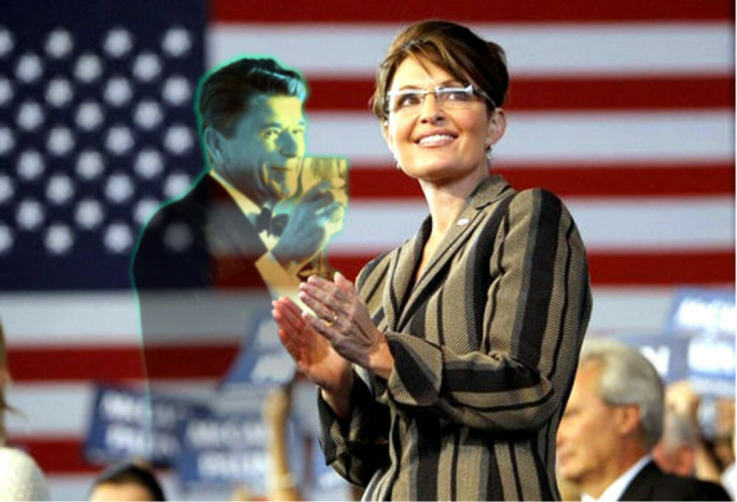 The movie briefly covers the 2008 presidential campaign, and highlights Governor Palin’s significance to the Republican ticket. They touched on the country’s economic collapse during that time, and the subsequent loss for McCain-Palin. The more important part of the film follows, as some Americans will learn for the first time what happened to Governor Palin when she returned to Alaska following the election. Viewers get to see the litany of attacks she faced, the avalanche of frivolous claims, the costs to her family and state, and a legislature more interested in playing partisan games against her than working for the people, after she returned from the campaign trail. People who see this movie will have little doubt that the reason Governor Palin resigned from the governorship was for the sake of Alaska, even if it cost her political career. The movie goes on to tell the story of Governor Palin and the conservative movement since her resignation. They make the obvious comparison with the Reagan Revolution, and note how the governor has encouraged so many to get involved in the process. Showing her leading the charge in many instances taking on the left, while simultaneously keeping the national GOP on notice. 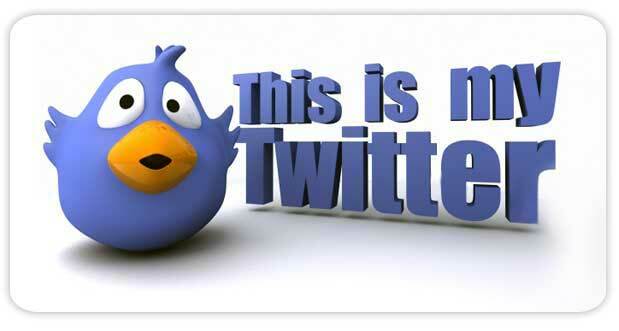 The movie is two hours long, which is considered lengthy for the subject matter. But I can tell you that it doesn’t feel like two hours after you’ve watched it. Due to the structure and content, the movie holds your attention the entire time. It also has some great original footage most have never witnessed. I appreciated this film to no end, and like Dan Riehl, I even teared up at one point when Andrew Breitbart was speaking. The Undefeated is a story about a courageous, modern-day political reformer but more importantly, it is a story about a survivor. It is the true story of Governor Palin and what she represents as most Americans have never seen before. I strongly recommend that they do when the film comes out on July 15.